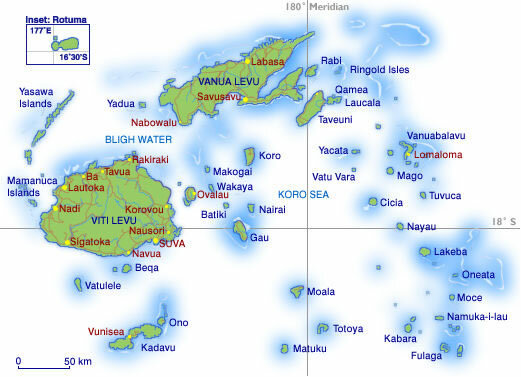 We leave for a two week excursion to the Fiji Islands this coming Thursday. Our hopes are for some outstanding weather so that we can bring back some beautiful photographs for the new Websites. Our first week will be spent shooting underwater photography while on the live-aboard dive vessel ‘Fiji Aggressor II’ and then the following week we will be on one of Fiji’s small outer islands in the Mamanuca Group known as ‘Castaway Island’. This will be our first trip to the South Pacific and we plan on making the best of it both above and below the ocean. If we have access to the internet during our stay in Fiji, we will try to upload some images or even a slideshow along with some trip reports to keep everyone interested until we can get back and edit all the photographs from the trip. Stay tuned… there will be more to follow!! This is the first post for Tropical Imagery Photography, a new Website designed to bring our viewers the very best Island Photographs ever seen on the Web!! Over the next several weeks we will be changing the look and feel of our Website so as to make it a more user friendly online resource for finding and purchasing high quality photographic tropical island prints. Our viewers will also be able to use this ’travel journal’ to get updated information on new and upcoming photo shoot expeditions. 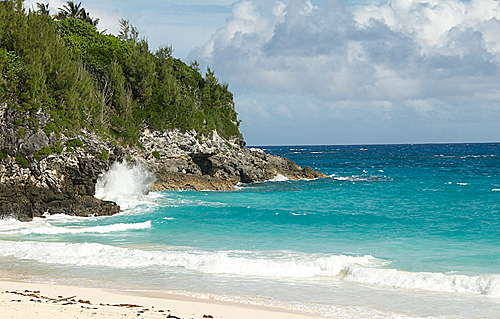 Not all of the islands we visit have internet access, but when they do we like to use this section of our site for uploading new images and trip reports while on location. We will also have important information & permanent links to all of our newly uploaded photo galleries posted here. Stay tuned… there is more to come!